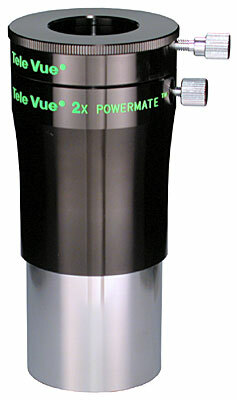 The Al Nagler eyepiece design that laid the foundation for the Tele Vue reputation.Since their introduction, Tele Vue Plossls have been a recognized benchmark of performance and value in the class of 50 degree apparent field of view eyepieces. 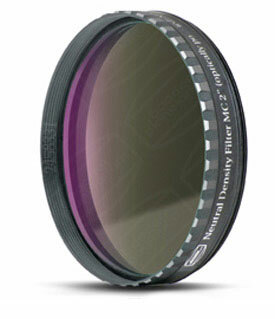 With noticeably less astigmatism and lateral color at field`s edge, they deliver sharper images than any other 4 or 5 element "Plossl". 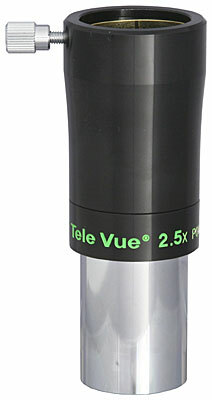 For a bit more than generic brands, you can own a genuine Tele Vue Plossl. Remember, you`ll always be happy with the best. 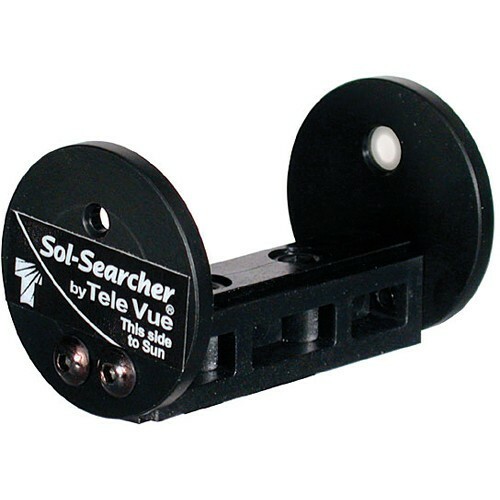 "Our observatory has a 16" f/5, and I recently tested my 26mm and 17mm Tele Vue against a new (5 element competitive "Plossl"). 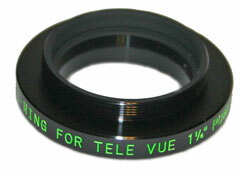 The Tele Vue eyepieces were much sharper, with more contrast. Sharpness at the edge of the field was far superior." - Steven Sherrod, Past President Des Moines Astronomical Society. 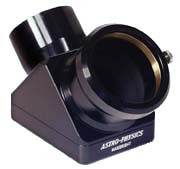 Baader Planetarium Neutral Density ND 0.9 Filter 2.0"
Engrossing wide field views with my 10 SCT. Satisfyingly sharp. Especially valuable for examining the larger open clusters. 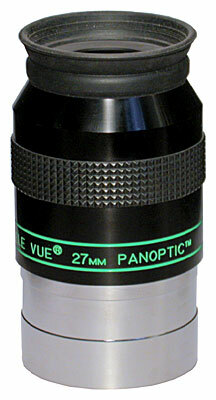 From my other reviews of various Naglers, Ultra wide angles and some very good Panoptics, I decided to include this eyepiece as well, as it has been a blessing to own, use and must for my collection...I currently use a Tak Mewlon 250 but my 55 has seen various other scopes including refractors ( TOA & FS series Taks )and some very large SCTs( C-14 & Meade 14 SCT )...My conclusion is this...I use the TV 55 when I need an outstanding low power eyepiece for very faint objects with exceptional optical quality, which by far the TV 55 Plossl is a Tried and True deep space performer !